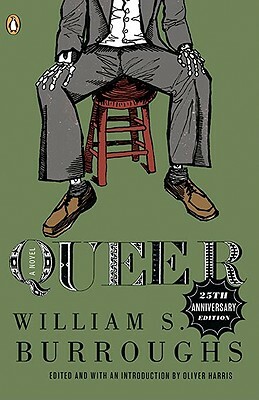 Via Vulture, we hear that Steve Buscemi will be directing an adaptation of William Burroughs’s novel Queer. Promising news regarding the rent issues befalling St. Marks Bookshop. At the Matador Records blog, a look at the state of indie record stores. Maura Johnston talks Twitter with Jesse Cohen of the fine group Tanlines.